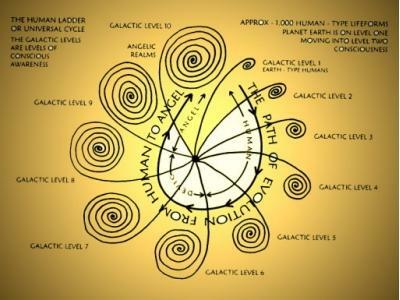 Judy Carroll is an Australian author, Tai Chi and Reiki Master, who has been experiencing conscious contact with the Extraterrestrial Race sometimes known as the ‘Greys’ for 50 years. 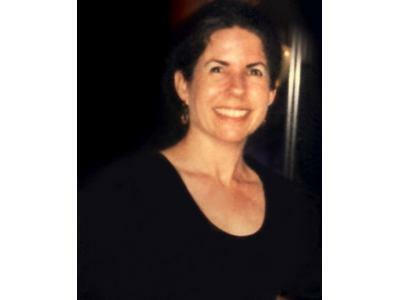 In her series of books, she tells about these experiences and what she has learned from her ongoing encounters. 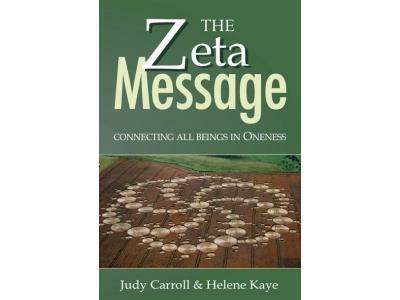 Her work sheds light on the often misunderstood Zetas. 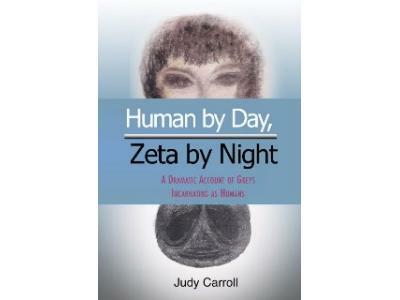 Carroll’s lifelong encounters have always been with the off-planet visitors known as the Zetas, which has given her deep insight into the field of ET/Human contact. At age 30 she had a fully conscious daytime encounter in which she recognized the visitors as “family.” In 1995, during an encounter at a sacred site in England, the visitors asked her to start writing books about contact from the extraterrestrial perspective.